Recommended for kids ages 8 and up, and adults. Join members of California Line Dance Association of America (CLDAA) and learn how to do basic line dance. 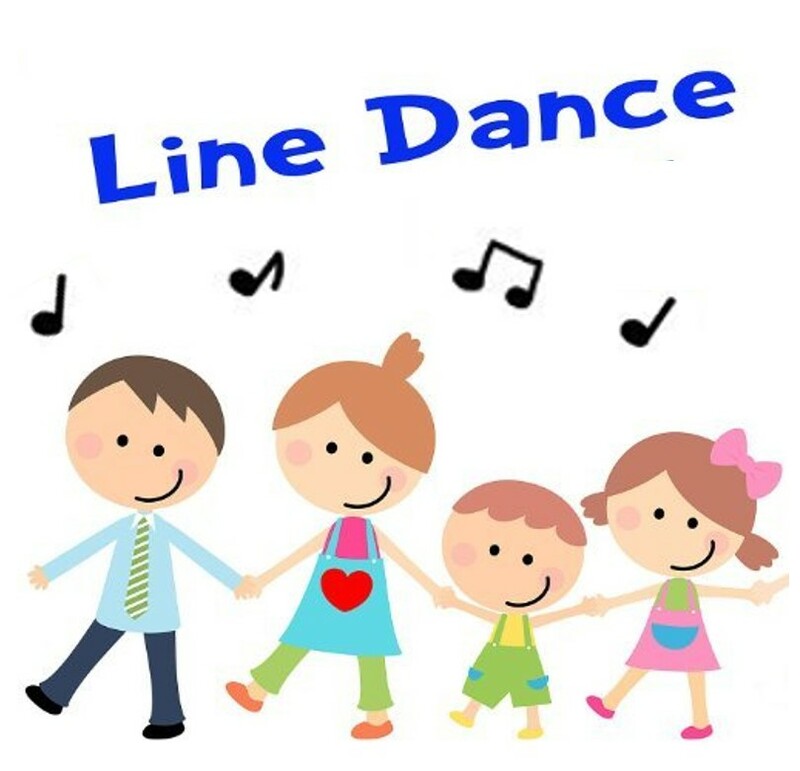 No partners required, just dance side by side in a line, and have GREAT FUN! Please wear comfortable clothes and shoes and bring your own water bottle. A short performance will be presented at the beginning of the program. Due to limited space, a ticket is required to attend. Tickets are handed out starting 15 minutes prior to the program.